It looks like Paul Reiffer​ taught me well. Most of my images are getting to above 90 on 500px and this latest image from #StanwickLakes is now pushing 97 and will be my best performing image thus far – without the benefit of Explore or Discover. I am mega pleased with this result and hope to continue to get better throughout the season and into winter. You could say that today was a warm one, well it was standing out in the sunshine all day long on an archery field. 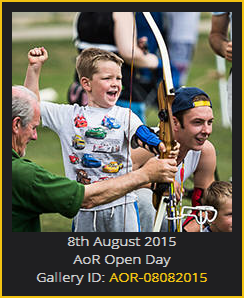 Today, I would be heading back over to Archers of Raunds to cover the clubs 2015 Open Day. This is an opportunity for the club to share the delights of archery with the local community and to give them that opportunity to come and meet the club members, talk about archery in general and to pick up a bow and have a go themselves. Clearly a good time was had by everyone and the whole event was well run as usual, with several opportunities for all ages to shoot, some light refreshment to be indulged in during some pleasant chat about archery or life in general and the weather was favourable as well. Anyway, for those of you that are interested, the photographs from the event are now online and they can be viewed in the Archers Of Raunds gallery on www.m4photo.co.uk. Abstract from Stanwick Lakes Image – Copyright 2015 Martyn Phillips, M4Photo. It is a pain when you can’t sleep and the weather is too bad to go out shooting. Although it’s pitch black outside, the stars and moon are covered by a blanket of clouds. So, what better time to Google around and see what you can find. 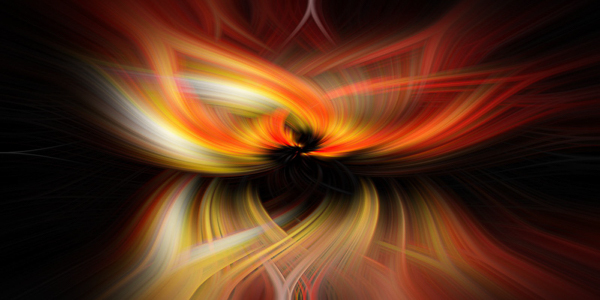 Earlier I found a gem in a written guide on morphing a standard photograph into a stunning abstract image. The example I found online was really nice, but taking one of my recent Stanwick Lakes images, I managed to create the image above and I actually rather liking it. It looks better in a higher resolution, so please head over to my 500px photograph portfolio to take a closer look at this amazing Photoshop effect. And, if you have Photoshop and want to try this yourself with one of your images, checkout my video tutorial on how to do this in a bout two minutes from start to finish. For now though, I think it really is time for some shut eye time. 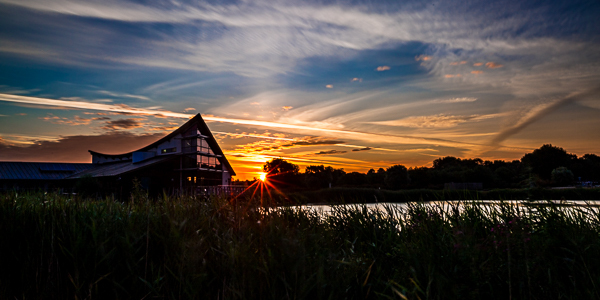 Stanwick Lakes Visitor Centre – Copyright 2015 Martyn Phillips, M4Photo. Every day for a week I have watched the weather reports and the sky and I have got down to Stanwick Lakes whenever the conditions looked favourable. However, I am fast beginning to realise just how lucky we were in California with the weather and how unpredictable it can be here in the UK. I have not yet managed to get to the lake with one of the wonderful golden or red sunrises or sunsets and I’ll continue to strive to get those images that remain on my wish list. 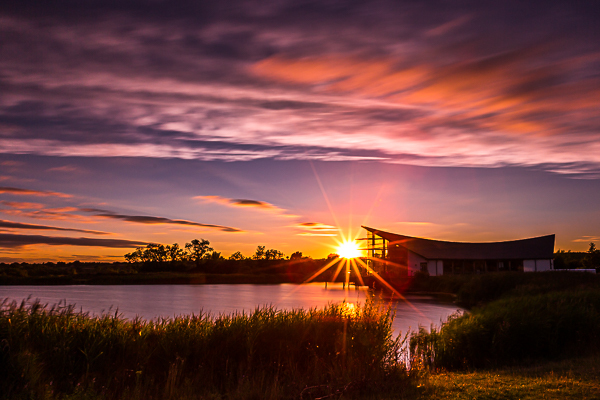 However, I have taken a few more images from the back lake and also some images of a sunrise over the Visitors Centre at the lakes. It is amazing to watch the sky change minute by minute and the sunrise morning really did go from colour to colour over the hour or so that I was there. It will be interesting to see what reaction I get to each on Flickr and 500px and I therefore plan to upload a few images that show the changing conditions over two of the sessions. Stanwick Lakes is a beautiful complex of old, now flooded, pits that have been developed and managed to provide a rich nature reserve with a diverse range of birds visiting the lakes throughout the year. If you have a Flickr or 500px account, please leave me a comment on your favourite of the images.